Bratislava changes significantly in the spring. It gets a new touch thanks to the thousands of blooming flowers. The Danube greets boats, green parks and the historic center are full of people enjoying coffee and city’s history in the warm sunlight. The city organizes spring markets and events. Even the dominant historic buildings seem different. Come to see and experience TOP spring in Bratislava yourself. Warmer spring weather is an ideal opportunity to join organized sightseeing tours and learn more about the city. Bratislava offers historical sightseeing tours, organized bike rides, wine tours, walking tours and comfortable city sightseeing on the board of Prešporáčik train, evening tours and various thematic sightseeing tours. 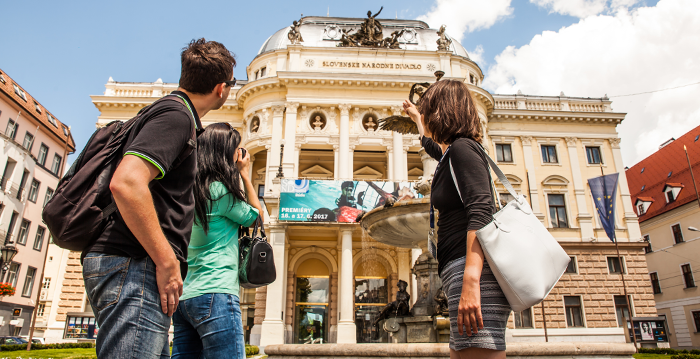 With Bratislava CARD you can enjoy an hour-long walking sightseeing tour of the city for free. Choose some of the tours. 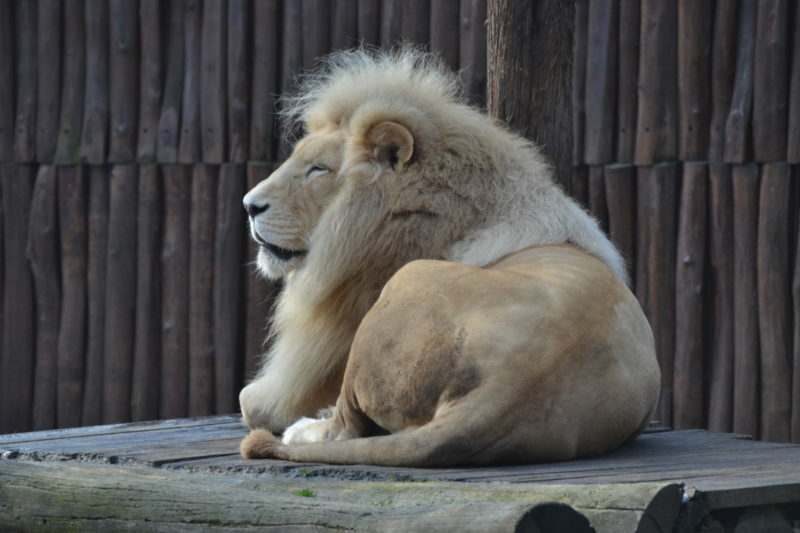 In a nice spring weather the Bratislava Zoo is a great choice for the whole family. On an area of 96 hectares is occupied by 178 species of animals, including rhinoceroses, chimpanzees, big cats, flamingos and pelicans enjoying themselves in the natural lakes and many others. The Zoo also organizes various environmental and education events. In March, the Zoo is open from 10 A.M. to 4 P.M.; Zoo’s opening hours from 1st April till 30th September – 10 A.M. to 6 P.M. 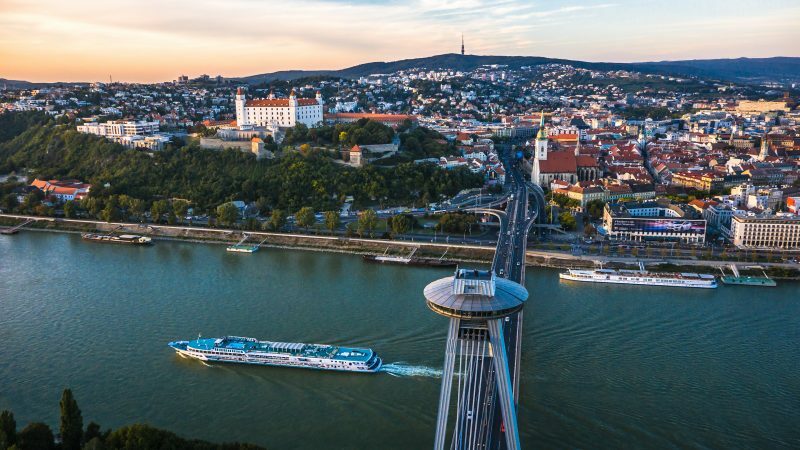 The boat to the ruins of Devín Castle and the confluence of the Danube and the Morava rivers begins its journey with the views of the historical part of Bratislava, its waterfront and the Bratislava Castle, continues along the New Bridge and the Lafranconi Bridge towards the Devín Castle. During the season (from 23rd April) – daily, except Mondays. 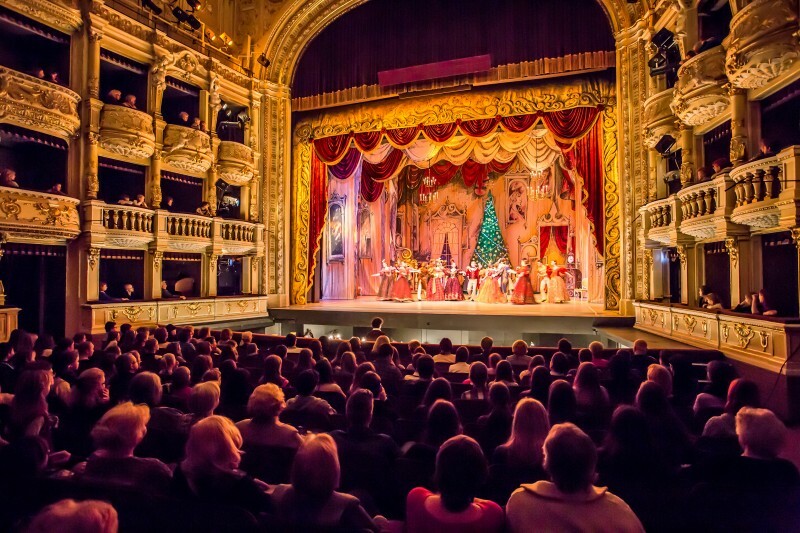 The Slovak National Theater and the Slovak Philharmonic prepared for the spring season a varied and rich program. Come and see the phenomenal Lake Swan Ballet or the most famous romance of all time – Romeo and Juliet or Puccini’s opera La Bohéme. You can enjoy special concerts like “Movie Melodies” featuring music from films such as Exodus, Once upon a Time in the West, Dracula or Gladiator. Every year the first warmer days attract dozens of cyclists to the popular Bratislava cycling trails. The city organizes themed cycling tours where people can learn about Bratislava’s history, as well as tours for more experienced cyclists. 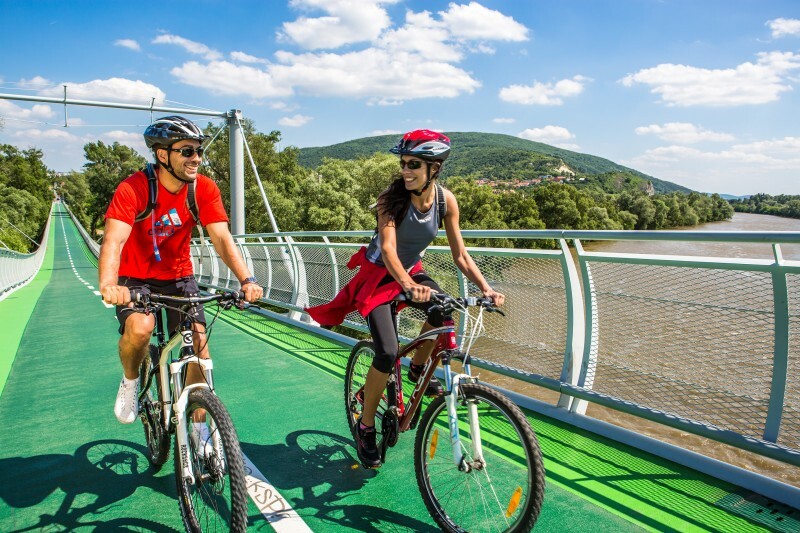 There are many cycling routes around the Danube connecting Bratislava with the neighboring Austria, Hungary and the Czech Republic. The cycling routes are also very popular with skaters. Those without bikes can use services of bike rentals like Bratislava Bike Point on Fajnorovo nábrežie in the Old Town. Do you think that there is no room for a little bit of exotics in the city? That is far from the truth! The Botanical garden in Bratislava, the oldest of its kind in Slovakia, features 5,000 mainly exotic plant species, 150 species of roses, tropical and subtropical plants, cactuses, palm trees and many others on the area of approximately 7.5 hectares. Mon – Sun 9 A.M. – 6 P.M.
Mon – Fri 9 A.M. – 3 P.M. 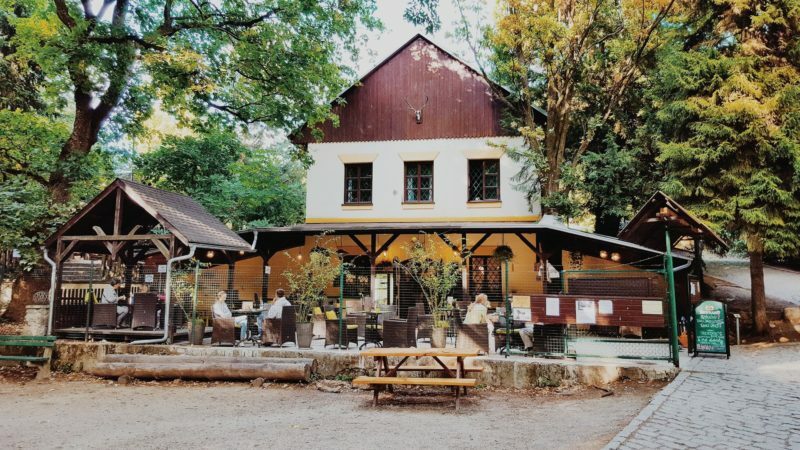 Sat – Sun 9 A.M. – 6 P.M.
Železná studienka is one of the most famous Bratislava recreational sites. 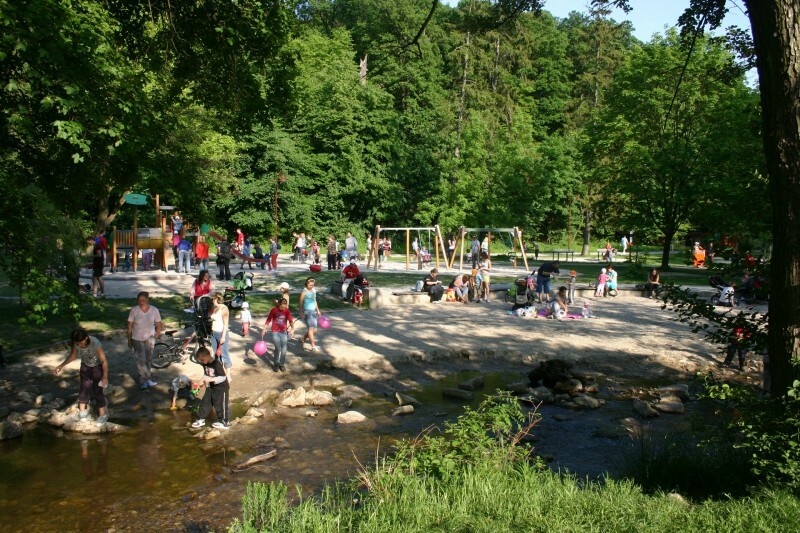 It is a part of the Bratislava Forest Park. It is located on the southern edge of the protected area of the Little Carpathians. The middle part of the stream Vydrica, which flows through the park, supplies four lakes with water. Near the main stream there are springs, wells and wetlands. From Železná Studienka you can take a chairlift to Kamzík and enjoy a breathtaking view from 186 meters-high tower. The oldest public park in Central Europe and one of the oldest central European parks. It is located in Bratislava’s Petržalka and has an area of 42 hectares. 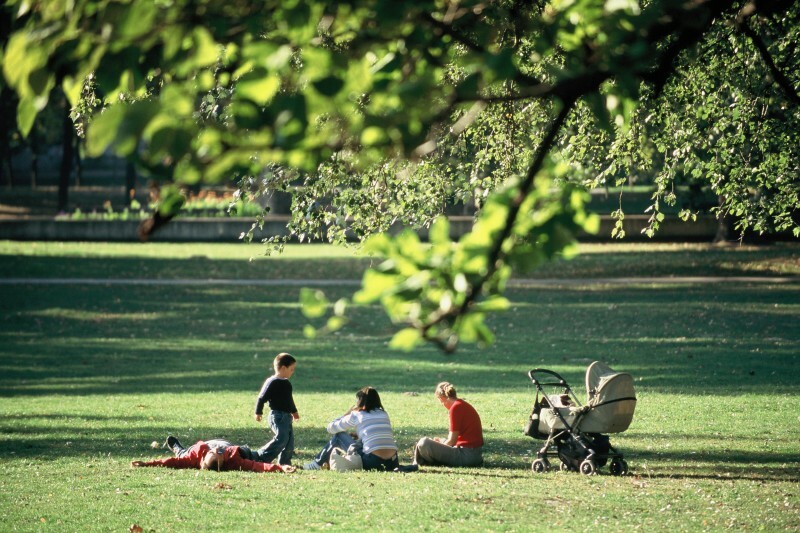 At present, the park serves as a cultural and social hotspot as well as a place for relaxation and meetings. People of all age groups go to the park to enjoy various sports activities. The park features rare trees as well as some tiny architectural structures like the unique garden gazebo, originally a tower of the Franciscan church. Beautiful views of Bratislava from the Danube riverbank are just few steps away from the park. 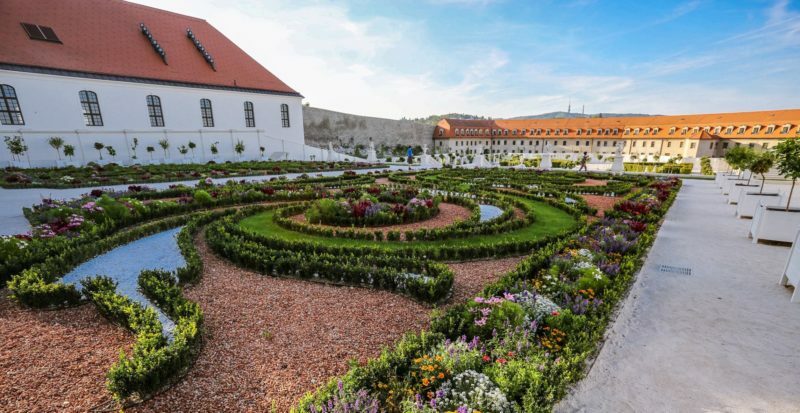 During the spring time do not miss the blooming baroque garden of the Bratislava Castle full of silver lindens, hedges and spring and summer flowers – try to count them all (hint – it’s more than a thousand)! 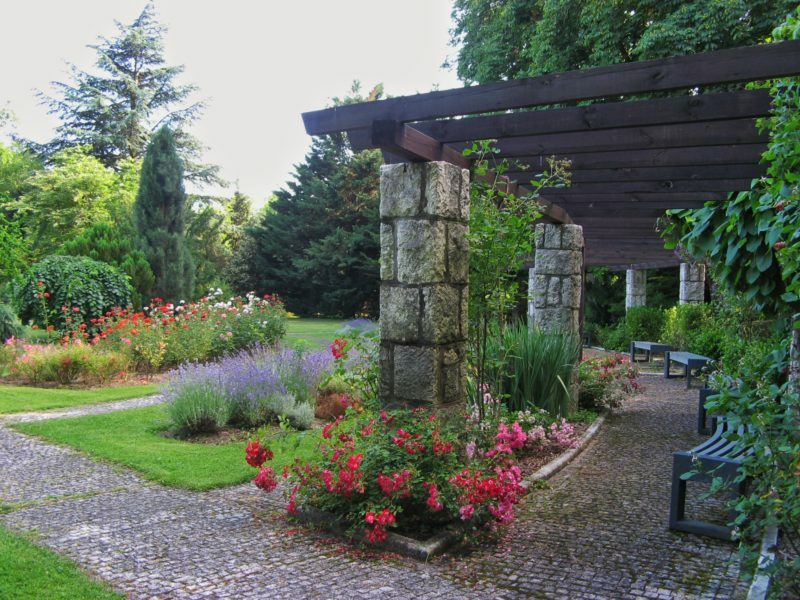 The garden was designed according to the design of Maria Theresa’s architect. Besides colorful flowers, the garden also features fountains and statues. Every Saturday, the TRH-PIAC-MARKT seasonal food market is held in the busy Old Market. 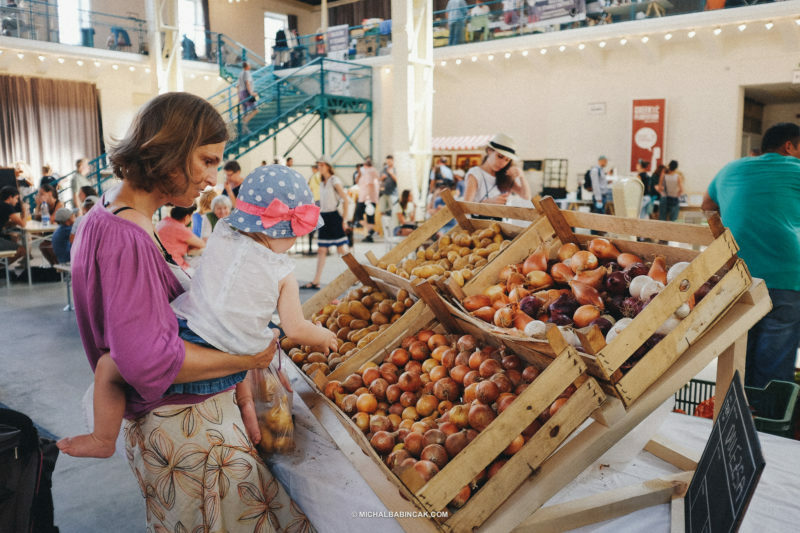 Food offered is grown and produced by small producers from around Bratislava, but you can also find specialties from other countries there. There is also an accompanying program with activities for both children and adults. A theater performance for children starts always at 11 A.M (free entry). Enjoy traditional spring holidays! Come and get to know the culture and attractions of the capital and its region, experience local Easter markets, folk dance workshops, children‘s folklore ensembles and Slovak Easter customs. Furthermore, quality regional gastronomy, award winning wines and local craft breweries will surely please your taste buds. Do not miss the opportunity to set off on a trip to the Little Carpathian Region – a region of wine and folk majolica. The spring in Bratislava comes with an adrenaline jump into the void. At the Lafranconi bridge you will experience 19 meters of free fall and weightlessness. 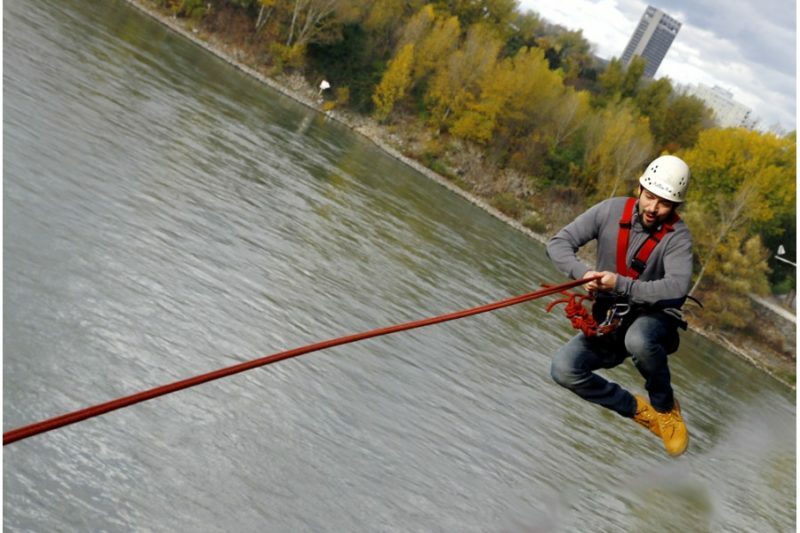 You will find yourself hanging only four meters above the Danube. In spring, Bratislava is full of various cultural or sporting events where you can learn about the city and customs of local people and visitors alike. With Bratislava CARD you will get to know the best what Bratislava offers. The card can get you a free city tour, free entry to 14 museums and galleries and over 120 discounts up to 50% on gastronomy, shopping and culture plus unlimited travel by public transportation.